Product categories of Electric Lunch Box, we are specialized manufacturers from China, Lunch Box Electirc, Electric Lunch Box Warmer suppliers/factory, wholesale high-quality products of Food Warmer Electric Lunch Box R & D and manufacturing, we have the perfect after-sales service and technical support. Look forward to your cooperation! 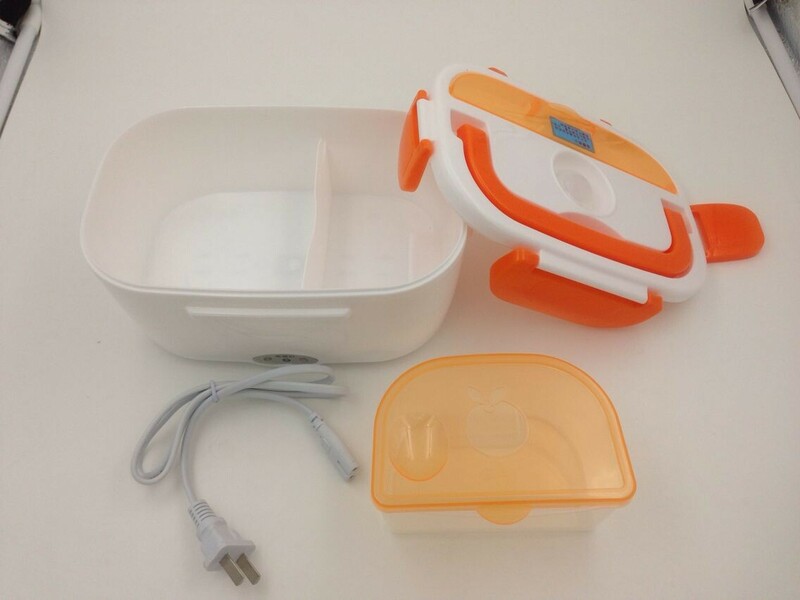 Electric Lunch Box is a kind of convenient using tool in our daily life , It can be used at home , in the office , at school to warm the lunch include : soup, rice , vegetable. 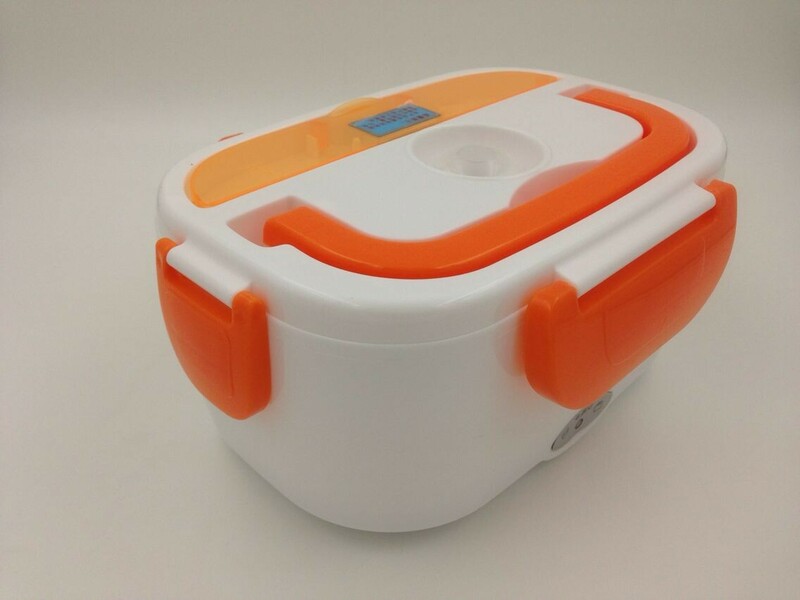 Electirc Lunch Box is a low power but wiht high efficient function , this design is of economy range , it can be hotselling and be famous for customer as a tool of warming the food. The electric lunch box can also be used for cheese dip, artichoke dip, and other appetizers, keeping them perfectly warm and easy to serve--a nice choice when hosting family for the holidays or having friends over for game day. The food warmer also comes in handy in a dorm room, offering a great way to warm up canned soup or mom's yummy leftovers from a weekend visit back home. 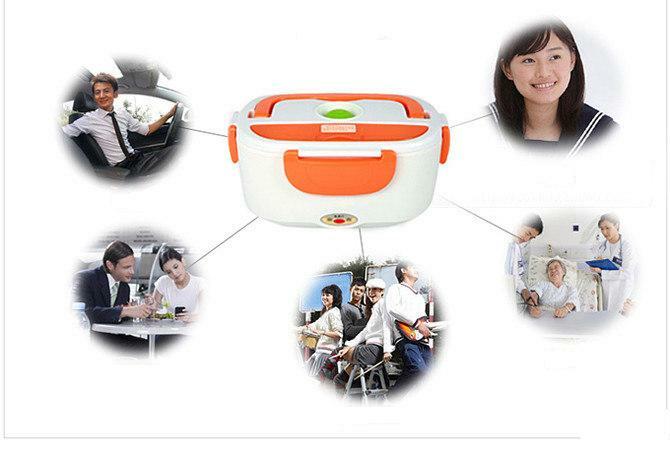 The electric lunch box is perfect for one-person lunch. Fill the container with your favorite foods, anything from canned or homemade soup to savory stew, oodles of noodles, or last-night's leftovers. Food slowly heats while you're working, so it's ready to enjoy when it's time for that much-needed break in your day. The lunch box also comes in handy for warming oatmeal, scrambled eggs, or even a small stack of pancakes for a late, leisurely breakfast at your desk, whether at a home office or corporate headquarters.